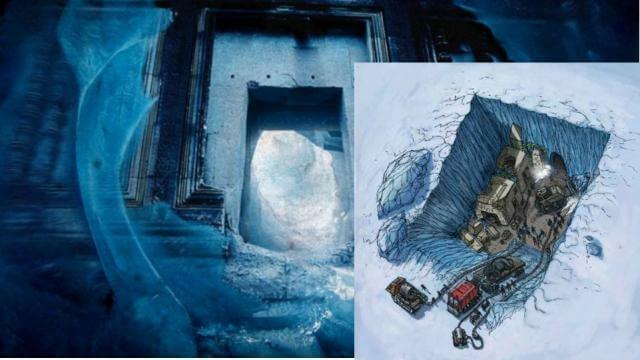 (Dr. Michael Salla) In early January 2017, secret space program whistleblower Corey Goode says he was taken to Antarctica to witness the first scientific excavations of ruins from an ancient flash frozen civilization buried under two miles of ice. While the discovery of the ruins date back to the first Nazi German expedition in 1939 according to Goode, it is only since 2002 that excavations by archeologists and other scientists have been allowed, The archeologists have allegedly prepared documentary films and academic papers whose release will astound the scientific community. Up until recently, everything Goode knew about the Antarctica excavations had been shared to him by insider sources or Sigmund. That changed in early January 2017, when Goode was himself taken to Antarctica to witness the ruins and the excavations underway.